We used this litany as the closing prayer to our Catechist Training last night and liked it so much I thought it would be of interest to a wider audience. 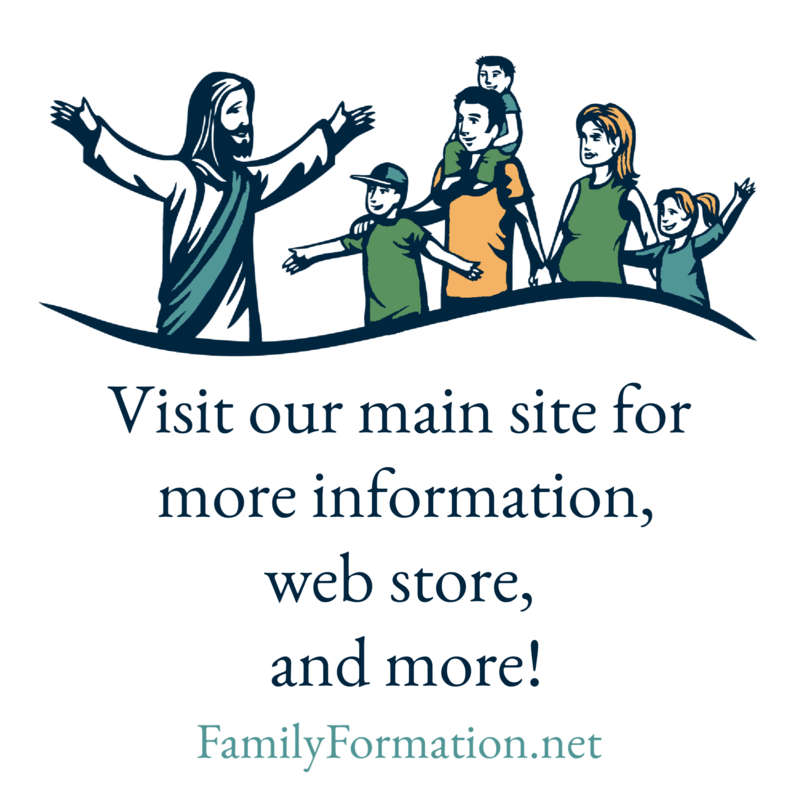 As catechists (and DRE’s and teaching parents), we need all the help available! How wonderful it is that we can ask this “cloud of witnesses” to pray for us as we undertake the great task of passing on the Faith! Christ have mercy. Christ, have mercy. St. Paul the Apostle, patron of evangelists, pray for us. St. John Bosco, patron of catechists, pray for us. Blessed Alanus de Solminihac, evangelizing prelate, pray for us. St. Gregory the Great, patron of catechists, pray for us. St. Charles Borromeo, patron of catechists, pray for us. St. Robert Bellarmine, patron of catechists, pray for us. St. Viator, patron of catechists, pray for us. St. John Baptist de la Salle, patron of teachers, pray for us. St. Catherine of Alexandria, patroness of students, pray for us. Blessed Annunciata Cocchetti, educator of youth, pray for us. St. Thomas Aquinas, patron of students, pray for us. St. Ambrose of Milan, patron of learning, pray for us. St. Benedict, patron of school children, pray for us. St. Nicholas of Myra, patron of children, pray for us. St. Aloysius Gonzaga, patron of youth, pray for us. St. Joseph Calasanz, patron of teachers and youth, pray for us. Blessed Pier George Frassati, role model for youth, pray for us. Blessed Arnold Reche, model catechist, pray for us. All you saints of God, pray for us. Keep our Pope and all the clergy in faithful service to Your Church, Lord, hear our prayer. Bring all people together in trust and peace, Lord, hear our prayer. Strengthen us in Your service, Lord, hear our prayer. Dear Jesus, bless us, guide us, direct us, and protect us as we seek to build your kingdom. In your name we pray. Amen. Previous Can it work for you? Next How can I teach my kids when I barely know the Faith myself?